Eco Clean offers home cleaning services in Waunakee. We work hard to accommodate your needs and we send you the same cleaning professional each time. We provide an eco cleaning service that is safe for your family and pets. All of our products are green certified so you do not need to worry. Our transparent pricing makes it easy for you to see your price and book your house cleaning online. We recommend a deep cleaning on your first visit to allow us to get your home looking spotless. Quality is extremely important to us and a deep cleaning allows a little bit of extra time so we can take care of those neglected areas. After your cleaning professional performs your initial house cleaning you can decide if you would like to take advantage of our recurring services. If you have any questions for us we you can get in touch at any time. Give us a call at 608-215-7432 or shoot us an email at support@ecocleanmadison.com and we would be happy to assist you. We answer phone calls from 8am-6pm or you can reach us 24/7 via text message/email. 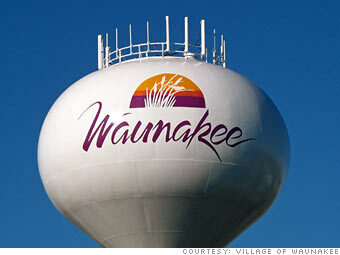 We look forward to providing you with the best house cleaning services Waunakee!